RadioShack Re-Envisioned, But Will It Survive? 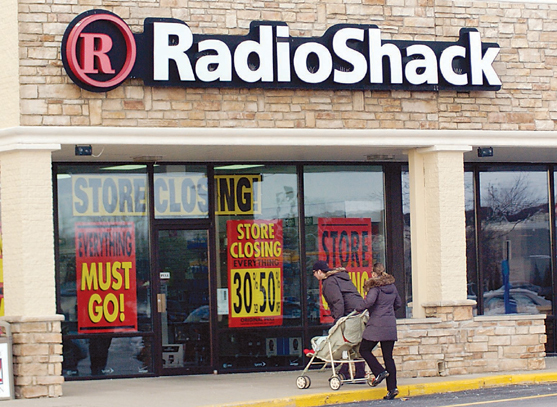 RadioShack, as of late, has had a lot on their plate as they are in court filing bankruptcy. This has not been too much of a surprise to corporate America as other companies that offer the same services online for much cheaper rates have invaded the tech and cable supply world. With faster shipping than ever before and the ability to have a wide range of products with very little inventory, it’s no wonder that RadioShack has found themselves shutting down their stores. RadioShack was just barely able to escape liquidation and now Soohyung Kim, a financier, is busy at work, trying to resurrect a dying company with an ever evolving culture. Mr. Kim’s his new plan seems to be fairly promising though. He is proposing to close most of the stores that are located in large cities and keep open the RadioShacks that are located in small towns, where their sales are still high. For those stores that remain open in larger cities, the current plan is to be rid of all of the cables, phones, laptops and toys and instead focus on selling their trending products such as cell phone chargers, hearing aid batteries, and other things that travelers may have found themselves in need of while away from an address to send a shipment to or in case of an urgent purchase, such as needing a phone changer. It’s time for a new day. We’re here today because we know this can work. Still, many are skeptic that these changes will save the RadioShack business. Sprint has teamed up with them and plans of taking 60% of their floor space with their own products. This partnership with Sprint has RadioShack hoping for more traffic through their soon-to-be smaller stores across the country. The question really come down to whether or not the country will even miss RadioShack if they were to liquidate and disappear. this could also be threatening other retail stores, who are now realizing that internet shopping has become the new way to receive products. One of the first industries to throw in the towel for were book stores over the last five years, who either had to redefine themselves as internet based businesses, or completely liquidate and fade away. What will happen to RadioShack? Will anyone really miss the store if it disappears? 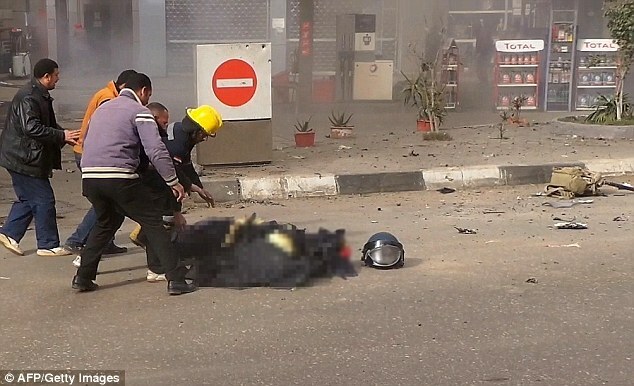 A bomb went off in Cairo and killed a police officer as well as wounded two civilians in an elite part of the city. 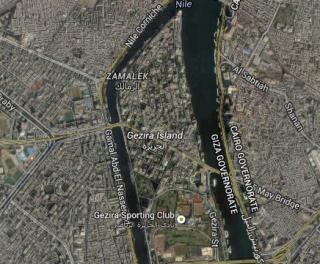 Interestingly enough, this part of Egypt’s capital happens to be one of the more secure areas in the city. This has worried both the government and the public that this bomb was actually set off by militant means, possibly from their own military. The location of the bombing is specifically on the island district of Zamalek, which is an enclave of embassies, the Egyptian elites, and many foreign residents. It may be of little surprise that a terrorist would attempt to strike at this location to put a dent in the political system of Egypt, but if part of Egypt’s military is to blame, other countries will be more cautious in aiding a potentially corrupt military or government. The explosion happened near midmorning in one of the more heavily trafficked areas of the city. A millitant Islamist group named Ajnad Misr has claimed responsibility for the bombing in a twitter message. More interestingly, the name Ajnad Misr means Soldiers of Egypt. This has been a huge trial for President Abdel Fattah el-Sisi, due to the many fronts that he has had to battle with different militant groups both within and without Egypt. He also realizes the growing number of militant groups that, though are typically amateurs, have been found creating what chaos they can. 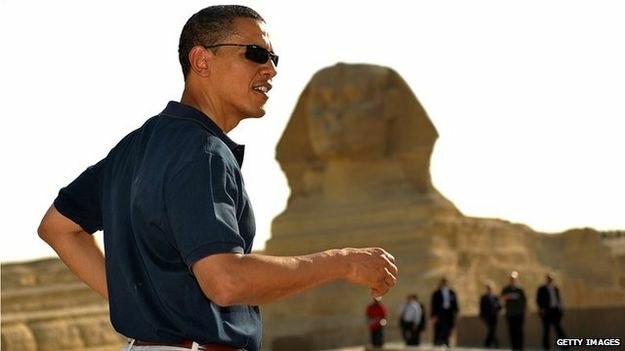 Egypt has been a long time ally with the United States and with the weapons freeze that the United States had with Egypt, the alliance was taking a small hit. With growing war and contention in the Middle East, the White House has had to decide which nations are truly going to use American weapons in the way that best benefits both the Unites States and the country using them to defend their homes. ISIS has been a rising threat that has been threatening, not only those countries in the Middle east, but countries in Europe, the Americas, and around the world. Everyone seems to have their eyes pointed toward this part of the world, waiting for the next big attack to happen. In an effort to repair the relationship between the Middle East, this removal of the weapons freeze will definitely aid those that are in war trying to defend their homes. Obama is delivering an F-16 aircraft, an M!A! Abrams tank, and Harpoon missiles to Egypt and will continue to support them with a full $1.3 billion in military assistance, which Cairo has been receiving over these last several years. Obama’s hopes with the original weapon freeze were to support democracy and human rights. The war there has come too far to hold back though. ISIS no longer desires to make negotiations and their goals do not line up with democratic goals that other nations have. Peace is not on their agenda at the current time. The hope is that as the United States aids those fighting against ISIS, they will not have to send in more U.S. soldiers and that the countries in the Middle East will be able to fight their own battles and protect their freedoms. Arab nations as of late have been talking amongst themselves to stand up to several different forces that have tossed their people and leadership around for some time now. 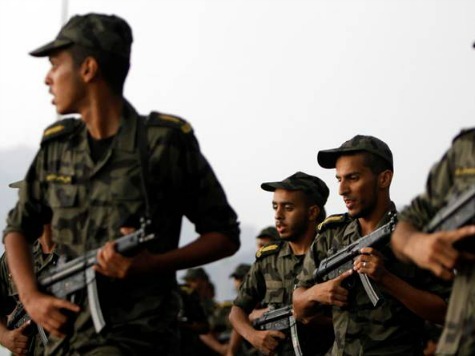 Though it is expected that they are forming these military forces to combat the rising threats in Iran and Islamist extremists, the other forces they are attempting to push out may come to a surprise to many. Western nations, such as America, Lausanne, and Switzerland, have played a huge role in the military decisions in these countries. This is due in great part to the amount of military support that has been offered by these western counties to the Arab states. There is always a tradeoff to military protection, and in this case it was the Arab nations giving up many of their economic rights and regulations. Recently these western diplomats have been able to trade the removal of some of these economic restrictions for the ability to shut down the nuclear programs in the Arab states. In response to this action, the Arab nations have decided to rally their forces and begin to defend themselves in order to take back control of their economies and defenses. Saudi Arabia is now leading the air strike bombings over Iranian-bakced Houthi movements in Yemen, and Egypt even offered to send ground troops should they be necessary. 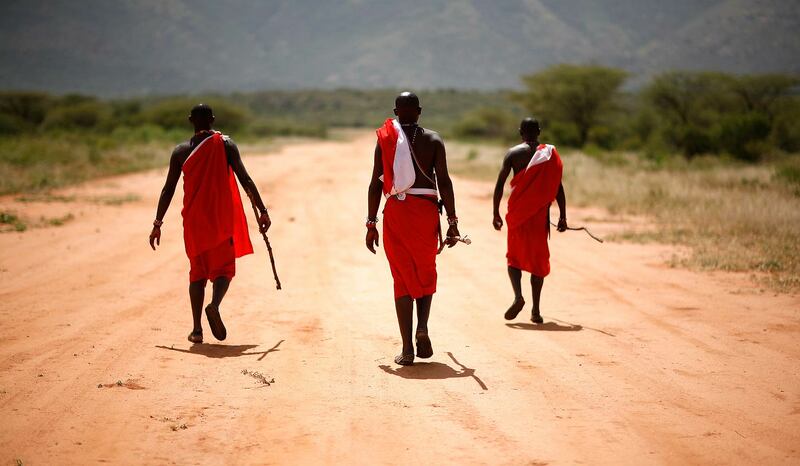 As tension rise even more in the Middle East, there will be more nations that will have to stand up and fight for themselves in order to remain powerful and defend themselves. As of now, the only thing that the Americans are doing for the Arab nations is providing intelligence and logistical support. With the rise of even more military forces and as these nations move together with the same goal in mind, they may be a strong force that the Islam extremists will have to confront more often. Morgan Stanley is one of the country’s largest banks and has recently lost their chief financial officer to Google. 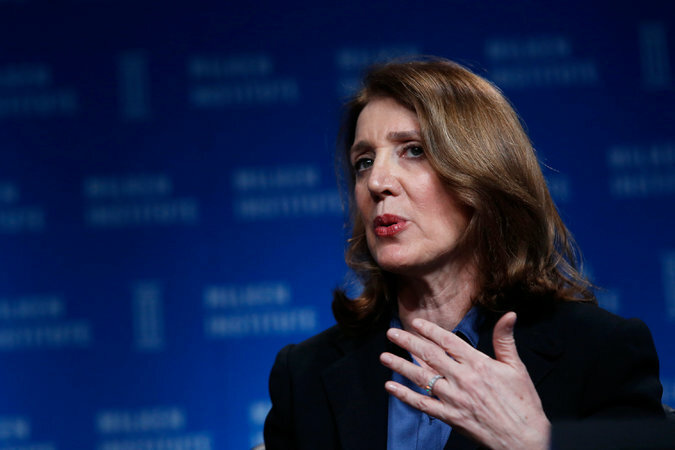 Ruth Porat, who has been Morgan Stanley’s chief financial officer for five years now (since 2010) has recently packed her bags for Silicon valley for what many say is a force for fighting issues surrounding gender balance in the work force. Both New York and Silicon Valley have been known to face gender issues in business in the past and having women such as Ruth Porat stand up for women in leadership roles is a huge step forward for empowering women. Interestingly enough, there have been many moves from many of the east coast powers to west coast tech companies and powers. 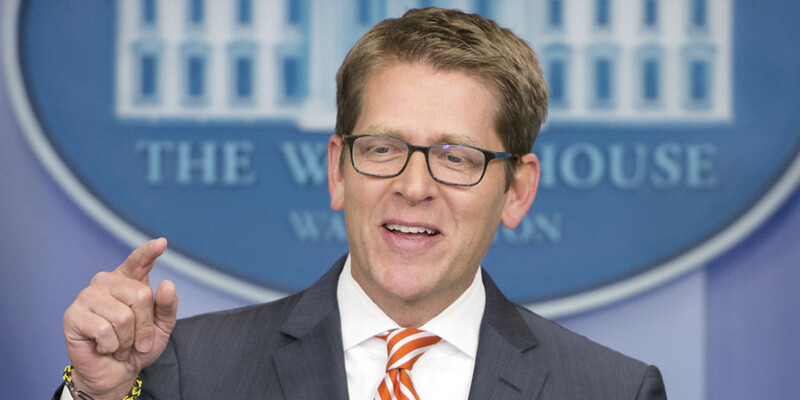 Some examples of these people include White House spokesman Jay Carney, who mentioned recently that he will be jointing Amazon.com, and former Obama aide David Plouffe, who decided to leave the white house a year ago to join the company Uber. Interestingly enough though, Silicon Valley has been hiring most of their new talent from Wall Street. Why this big shift from working in finance in the east coast to working with technology in the west? As of late, jobs in finance have been on a bit of a decline. Since the financial industry has been struggling as of late, there have been many that have decided to move to the world of technology, where jobs are plentiful and where tech companies are clawing at universities and other certification schools to hire as many people with computer science stills as they can. Not only is this industry growing at an incredible rate, but they are also paying their employees very well for their work. Most say the movement is simply because, after the financial crisis that has recently incurred, people simply do not trust financial jobs to grow. On the other hand, tech firms are showing great amounts of growth. 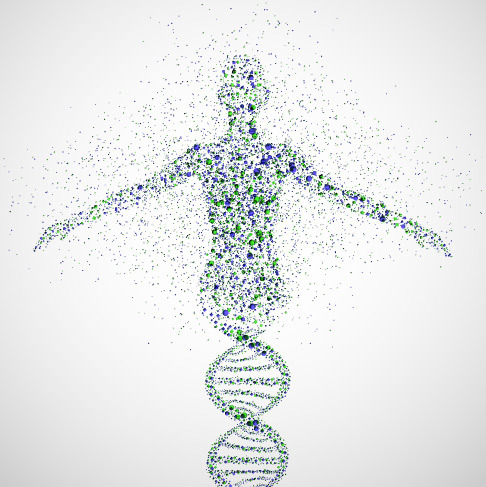 With this growth comes trust from people to work with these tech firms. It will be interesting to see how the tides of these two industries shift in the future. This will mark the fourth year in a row that California faces a drought, and this year is predicted to be worse than those of previous years. 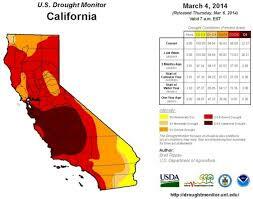 The rainy season in California usually lasts from the middle of November to April of the next year. This last December seemed so promising after the many rain and snow storms that crossed over California’s dry lands, but since January, there has been little water to go around. 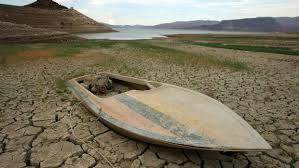 To make matters worse, there have been record high temperatures in Southern California and the lakes, rivers and reservoirs are low. Several trees have dried out and died because of the harsh weather and the snowpack on the Sierra Nevada is at its second lowest level since records have been measuring it. Though many climatologists have been hoping for El Niño to show some rain and save offer some salvation from the drought, as spring approaches, it is becoming less likely any rain will come. The federal government has told farmers that the will not be providing any water from the Central Valley Project reservoir system for the second year in a row. This is very disheartening to farmers who are looking at a bleak season for their crops. The state has voted and imposed new water conservation rules in order to lower the amount of water consumed by the public. Lawns will have to be watered less, pools will remain empty, and even restaurants are being asked to not give their customers water unless their customers specifically ask for it. 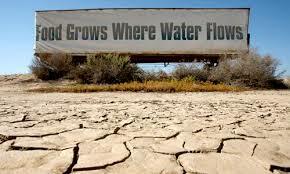 The bottom line is that Southern California is in trouble, and unless there is some way to bring more water to farms and into the reservoirs there, California is going to have another hot, dry year. 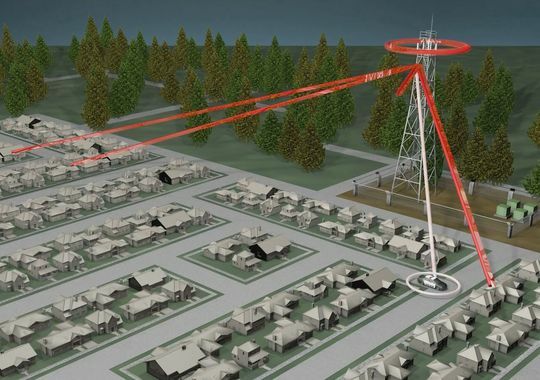 Is Your Cell Phone Being Tracked By the Government? It is safe to assume that nearly all americans have cell phones and that most people in the world value their privacy. 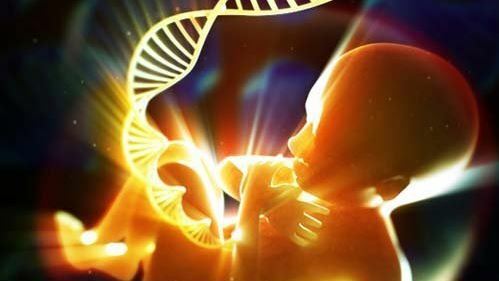 But it is also safe to say that the government is designed to protect its citizens from potential threats in the world and terrorists that are scheming to harm and kill others. But how much of american’s privacy are they willing to give up to the government in order to keep themselves safe? The F.B.I. has been working with Silicon Valley in order to invent products and devices that allow them to get more information from cell phone users and use that information to protect the public. But they may also be using it for more than just that. So far there have been devices that can track and show the data, calls and text messages that are being sent from a single phone, but now they want more power. The F.B.I. is requesting technology that supposedly can track any cell phone from any area in the United States. What’s the secret that they’re trying to hide? One the one hand, this could be a real threat against terrorist groups such as ISIS. 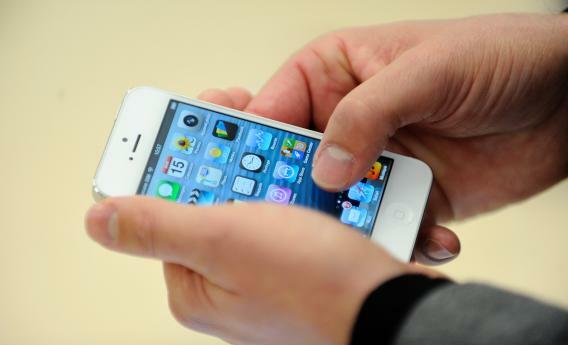 Many attacks have been avoided due to the government looking into phone calls and text and email messages. With an increased ability to do so, this would make it much more efficient for them to capture those who wish to do harm. On the other hand though, the public does not want their phones potentially hacked into and for the government to see their lives. One can’t help but wonder if the government is actually overstepping their bounds. To make matters even more suspicious, the government is trying to keep this all a secret and having the companies sign non-disclosure agreements so that the public does not know what they are really planning to do. The weather throughout the United States this year has been surprisingly different over the past several months and it is effecting nature in very diverse ways. While some worry about flooding and damage from the blizzards on the east coast, much of the west is worried about drought and the changes that the warm weather has had on the environment. As of late, sea lions have been washing up on the beaches of California, from San Diego to San Francisco, but starving and dead, from the changes in climate. 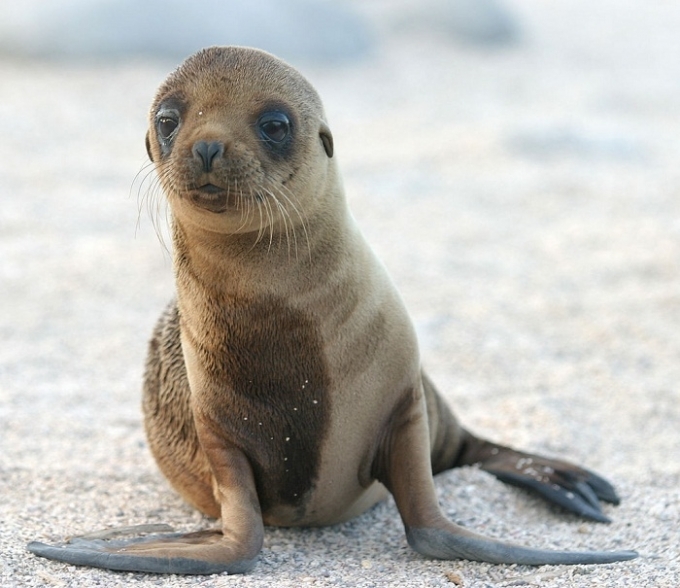 Most of them are said to be baby sea lions that are simply looking for their mothers, who had set out to find food in order to survive. 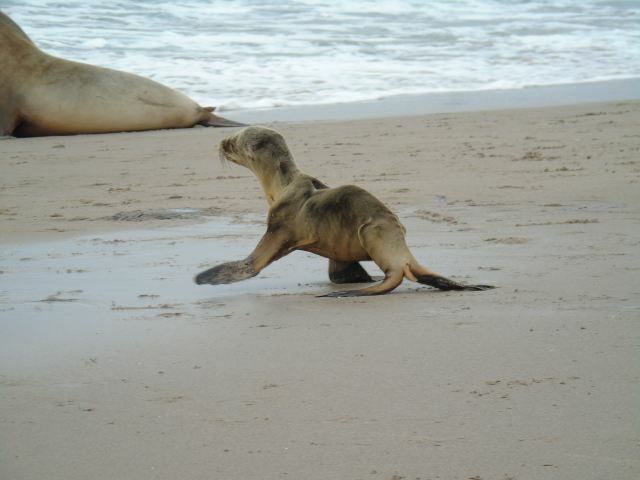 Many of these sea lions have been found in the yards of beach house property and are having to be taken care of until they are mature enough to continue on in the wild. There are so many calls, we just can’t respond to them all. Sea lions live in the islands off the coast of California and this year, as apposed to others, they are having a particularly hard time finding fish to eat. Most scientists believe that is it due to the warm weather pushing the fish into deeper waters, making it much harder for the sea lions to catch and eat them. This has become a new challenge for California to overcome. San Diego’s SeaWorld has closed its live sea lion and otter show for these next two couple of weeks in order to offer six of their animal specialists for a rescue-and-recovery effort. There are many questions being asked around though about how California is going to deal with this dilemma and who is going to pay for the services. Others are wondering if this is a self correcting problem that nature will fix itself, or if California will have to step in somehow and assure that the sea lions are given enough food to survive this famine. 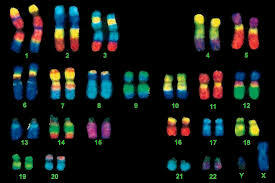 They are just bones and skin. They’re really on the brink of death.